Posted on Tuesday, May 30th, 2017 at 5:30 am. Congratulations on being selected for an influencer marketing campaign! Now what? We’ve all seen those sponsored posts that read like an advertorial. Instead of the blogger you’ve come to know and love, suddenly his words sound forced and promotional, kind of like reading a press release rather than a blog post. 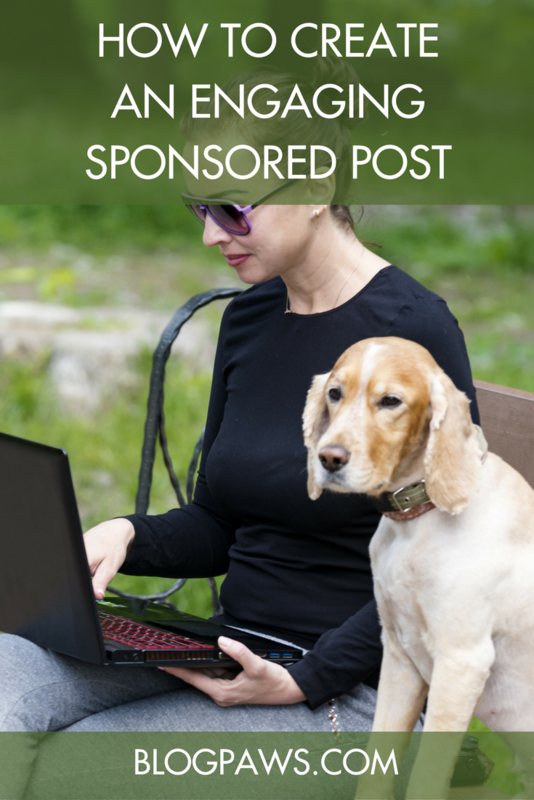 No one wants to be the blogger who produces a boring post, sponsored or not! 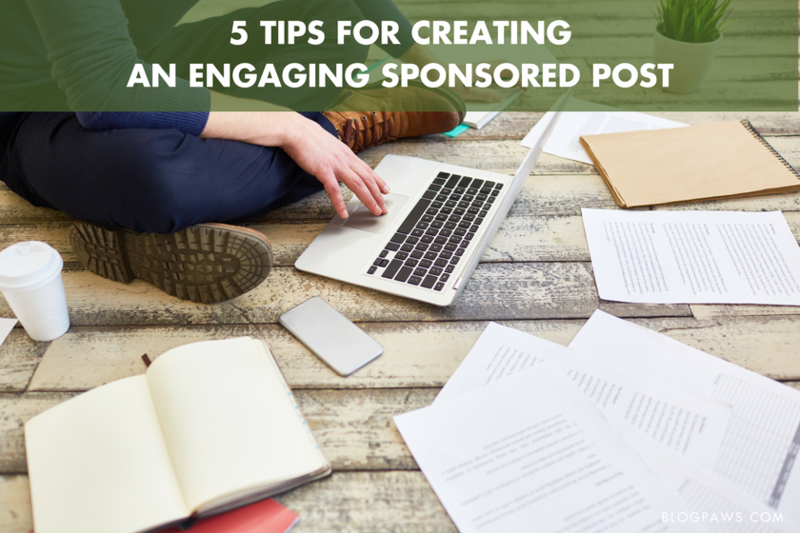 Luckily, creating an engaging, captivating, interesting sponsored post can be done… and, in fact, you already have the skills to do so. Here’s how! Avoid copy + paste. Unless you need to capture the exact wording for a disclaimer or regulation, always use your own words. Yes, you’re provided with a Content Starter Kit or an assignment description or scope, but read and absorb that material… don’t copy and paste it into your post. Tell a story. The brand hired you because your storytelling–whether it’s via words or photographs–captured their attention. Just because you’re handed a press release to work from doesn’t mean you can let go of your authenticity (see tip 4!). Tell a story in your voice, and both your readers and the brand will enjoy your work. Need help crafting that story? Check out How to Sell with Story: The Art of Storytelling for Influencer Marketing. Take your time. A sponsored post takes effort. Too many times it seems, bloggers simply copy and paste (see tip 1!) bullet points provided by the agency or brand, add the logo to a couple images, and call it a day. Yet, influencers often complain in social groups that sponsored posts don’t get the engagement they want. To build engagement, sponsored posts take work. Spend the time and effort in testing and photographing the product and weaving a story. You’ll find that effort builds engagement with your existing audience and attracts new readers, too. Include a strong call to action. In a sponsored post, you’re often given a specific call to action to share with your readers: a link to click, a coupon to download, a social post to share, etc. Don’t just slap it at the end of the post! Weave it into the story, and make the action so compelling that your reader can’t help but click/download/share/visit. Need help writing a strong call to action? Check out How to Create a Call to Action That Gets Readers Clicking Through. Be authentic. This tip appears over and over again. Why? There are a lot of bloggers and social influencers out there. Your readers read yours because of your authentic voice. Your readers relate to you and to your pets because of how you share your story. The only way to find and retain your ideal audience–remembering that you won’t be for everyone–is by being authentic. That holds especially true when you’re writing a sponsored post. You risk losing your loyal audience or not building your readership when you lose your authenticity. 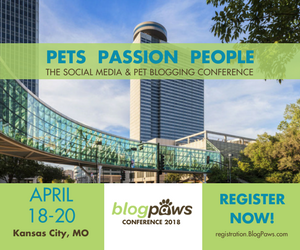 Maggie Marton serves as the BlogPaws senior editor. When not hiking with her two pit mixes,Emmett and Cooper, or playing with Newt the Cat, Maggie writes about them (and the pet industry) at ohmydogblog.com and maggiemarton.com.